Digital Learning Strategies: How do I assign and assess 21st century work?, for an exciting, free webinar to explore six questions for deciding whether or not to digitize your instructional strategies, processes, or products. 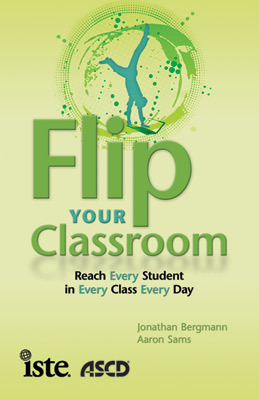 Both Jon Bergmann and Aaron Sams, authors of Flip Your Classroom: Reach Every Student In Every Class Every Day, grew up in educationally privileged homes, so their homework struggles usually ended with a few simple questions for Mom or Dad. As educators, however, they realized that not every student has this opportunity; why are teachers sending students home with the hard stuff? 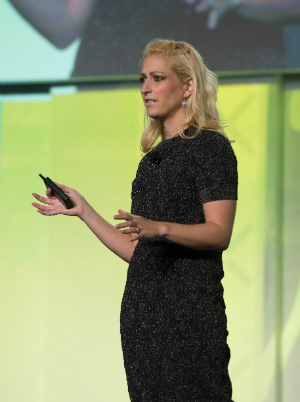 In their 2014 ASCD Annual Conference session "Foundations of Flipped Learning," they explored the flipped classroom concept. Flipping the classroom allows students to watch recorded lectures at home and work with teachers in class the next day. This way, students are able to actively learn with their teacher by their side, rather than stressing over homework because there is no one to ask for help.